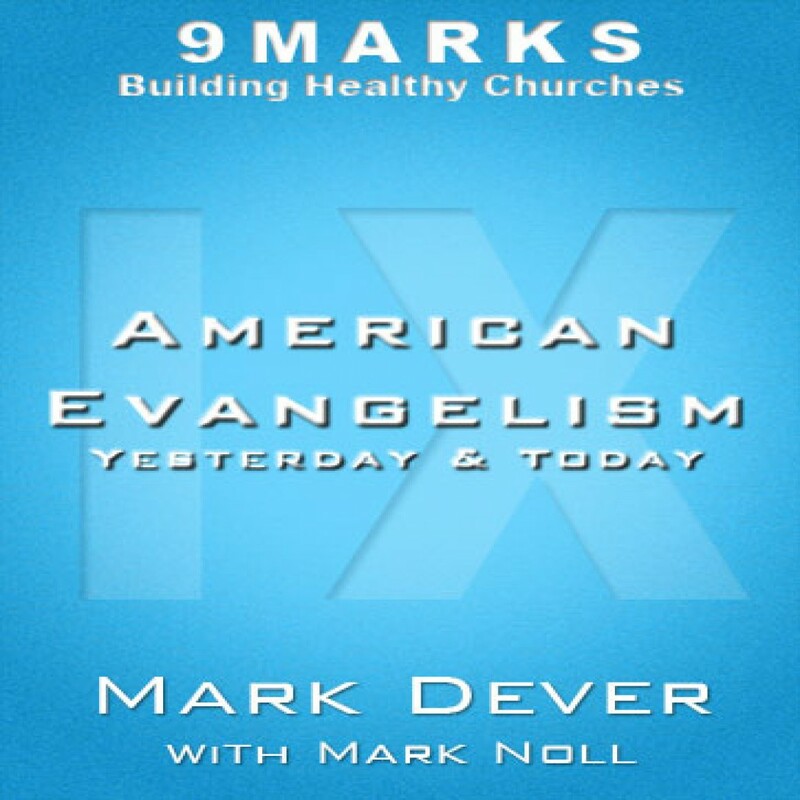 American Evangelism by Mark Dever Audiobook Download - Christian audiobooks. Try us free. Is the history of Evangelicalism a little blurry for you? Or are you a history buff who loves to talk about names, dates and changes on the historical scene? Either way, you’ll benefit from listening to Mark Dever chat it up with Mark Noll, McManis Professor of Christian Thought at Wheaton College.